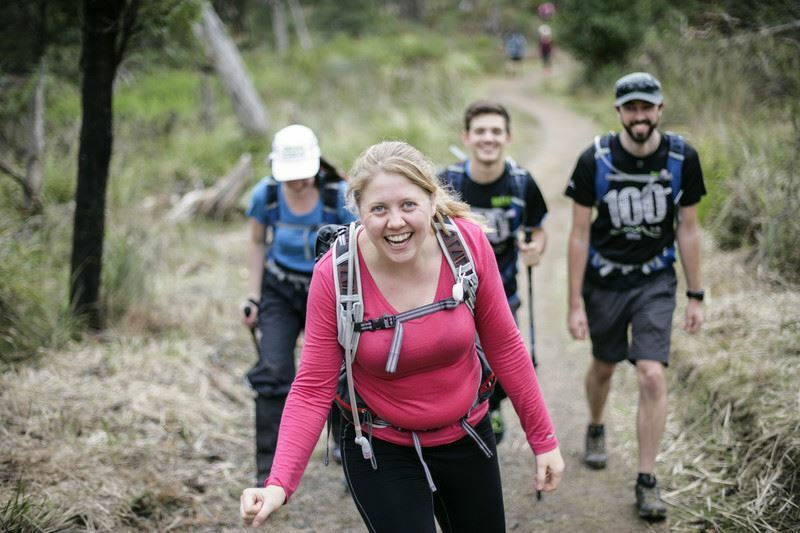 Tackle 100km of Australian bush within 48 hours as a team of four, and make a difference by raising funds to help overcome poverty and injustice around the world. Oxfam Trailwalker Sydney sees over 700 teams walk through beautiful, rugged bushland from the Hawkesbury to the Harbour. 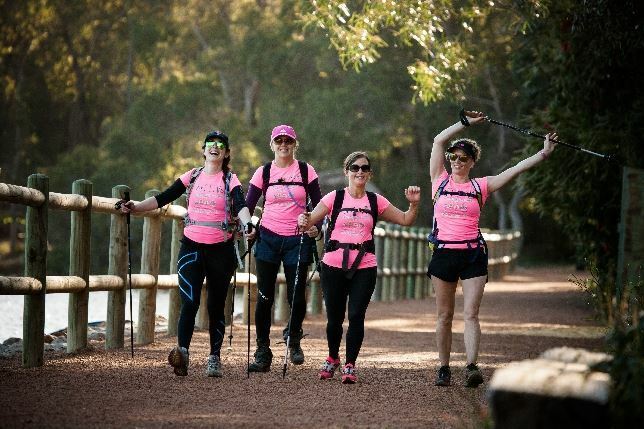 The 2019 trail features the well-known Great North Walk and the Harbour to Hawkesbury Walking Track in the beautiful bushland of northern Sydney.